The Lanzavecchia family has maintained a strong bond with the lands of its origins, which are just a few kilometres from Gavi. This was the reason for Villadoria’s decision to keep the white Piedmontese noble wine par excellence in its range, made from a native variety that achieves its greatest potential in the small village it comes from. 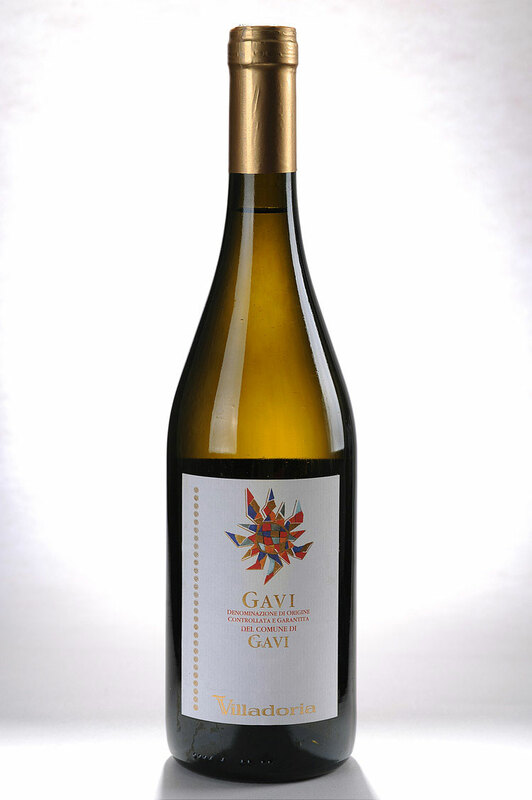 In recent years, Gavi del Comune di Gavi has been increasingly successful in the world, and is best appreciated by lovers of Piedmontese whites. 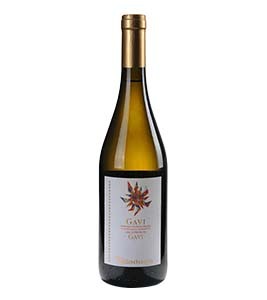 The grapes for this wine come from hills in the Gavi town area, in Alessandria province. The sun exposure of the medium altitude hill vineyards and the soil make-up ensure top quality grapes. White tufaceous and limestone soils are a sign of the marine past of this area in geological terms. These alternate with and are sometimes overlain with red clayey soils, packed with minerals deriving from flood plains. Yields per hectare are approximately 60 hectolitres. The grapes are harvested by hand and then pressed directly very gently. Fermentation takes place without skin contact at low temperatures, to focus the aromas and characteristics of the variety. 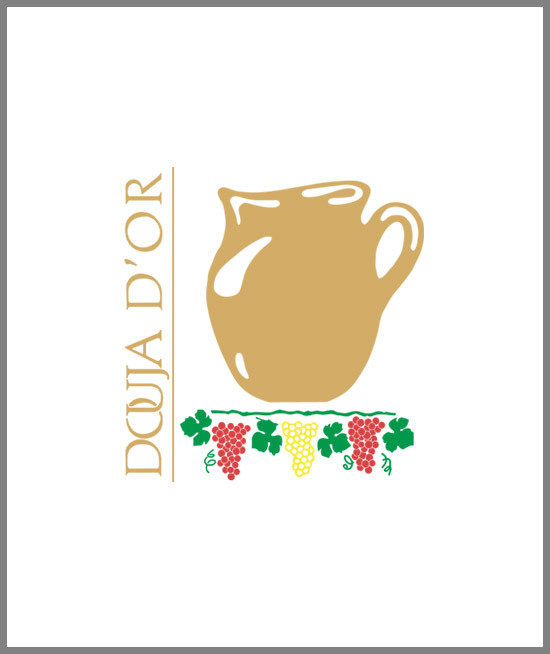 A single vintage wine, it is ready to bottle at the beginning of the year following the harvest. In especially good years, it can continue evolving for 3 years after the harvest. It is straw yellow in colour, with mild greenish highlights. 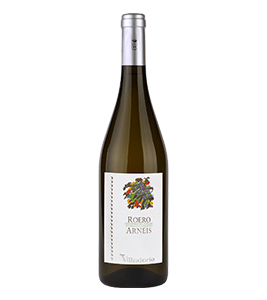 Its nose is packed with hawthorn floral and fruit aromas, especially green and golden delicious apples. It is pleasantly crisp in the mouth thanks to a balanced acidity and good structure. Its mineral finish is characteristic of its terroir. Excellent as a pre-dinner, drink together with white meat and fish and seafood dishes.